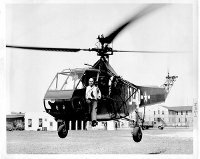 This website is your introduction to the world of helicopters (also called rotary wing aircrafts). It will not only provide you with a great deal of information, but will also serve as a guide to helicopters and everything you might want to know about them, such as flight training, simulators, manufacturers, and regulations. An important part of the website is the helicopter database, which is well utilized and appreciated by the rotorhead community. 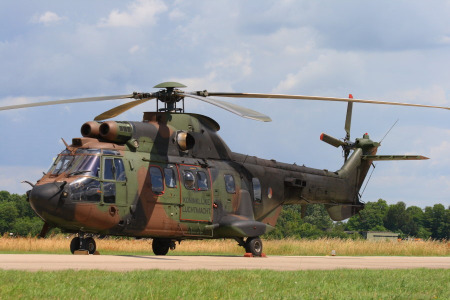 The Helistart website serves an international audience, and its task is to make it easy for you to find your way around the world of aviation, with the helicopter as its prime subject-matter. 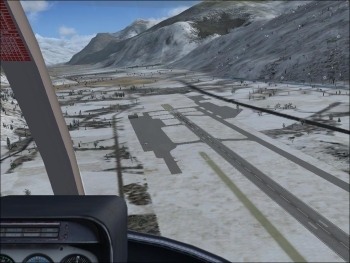 Simulators have an important role to play in helicopter flight training. See how to set up an almost professional quality PC based helicopter simulator. You will also find product overviews about flight simulation software and helicopter flight controls. A lot of attention is paid to choosing the right flight simulation equipment: PCs, displays, projectors, graphics cards, software add-ons and flight instruments. 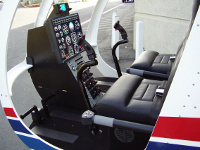 Finally, it all comes together in the DIY helicopter simulator page. Looking for a helicopter? Comparing and contrasting different models? Use the Helistart database and browse through all the information you need. Start with the helicopter list. This section tells you all about kit helicopters (DIY helicopters) in the experimental category. 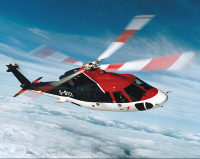 Find out more about kit helicopters and the regulations that apply to them. Helicopters are complicated machines and require a lot of engineering in a number of different fields before they come to life. 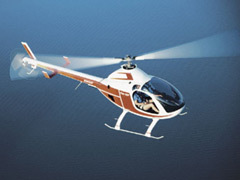 Learn here about rotorheads, rotor blades, rotor aerodynamics and general helicopter design concepts. There is also a primer which explains the basic physics and this will help you to understand this section. A glossary explains the most commonly used technical terms. To be able to fly helicopters, you must have a helicopter pilot’s licence. This section will tell you what you need to do to obtain one, and includes details of the different subjects you will be required to study, and the role of simulation in flight training programs. Which manufacturers are making, and have made, a difference, both now and in the past? How do the companies relate to each other? 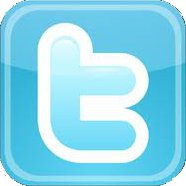 Have a look at the overview of manufacturers. If you are new to the world of helicopter aviation, our information library (accessible through the main menu) will be a great help. Subjects like abbreviations, radio alphabet, regulations, radio telephony and more are covered.